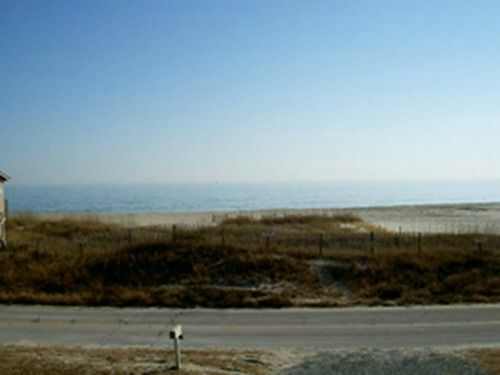 COTTAGE HAS FULL OCEAN VIEW!! 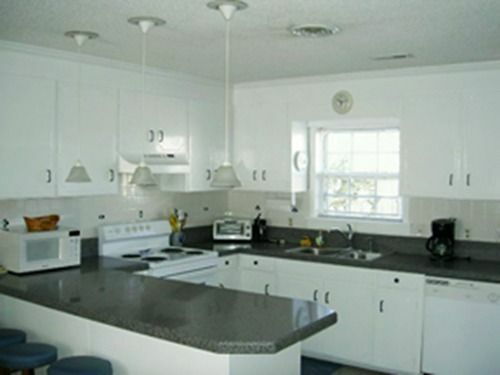 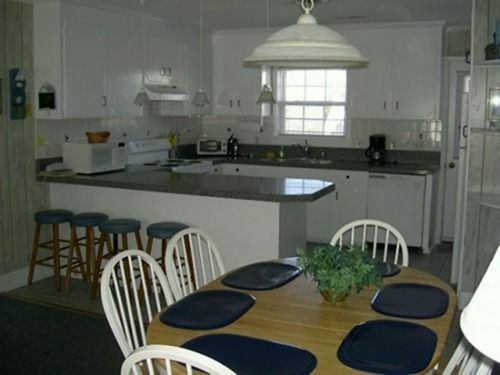 Amenities: ?4 bedrooms, 2 baths, Central heat and air, Dishwasher, Microwave, Washer/Dryer, Free WiFi, Color Cable TV – 2, Ceiling fans – 5. 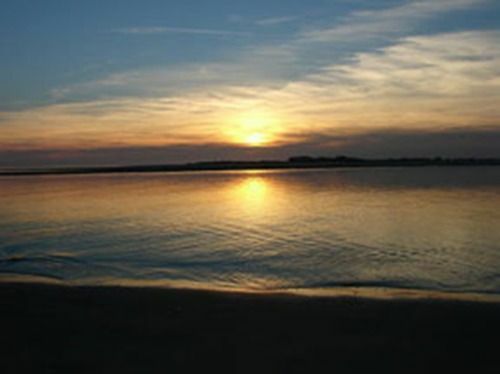 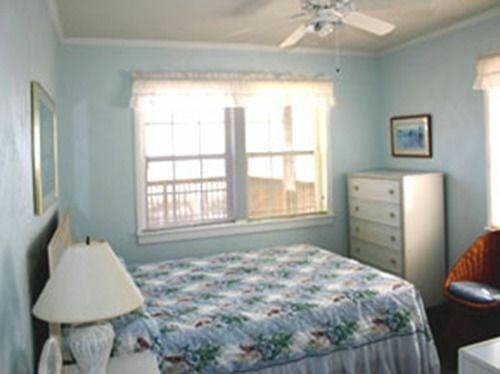 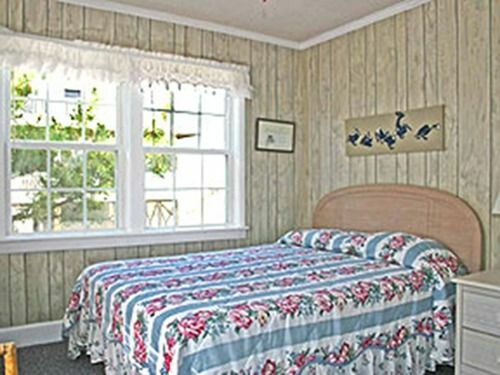 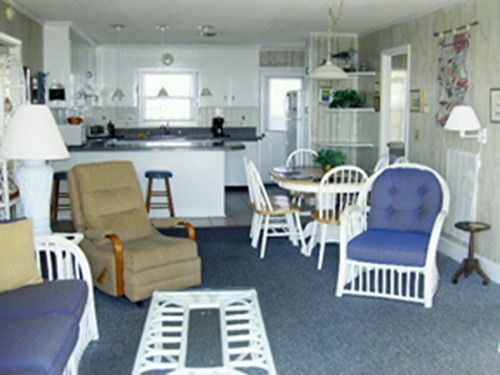 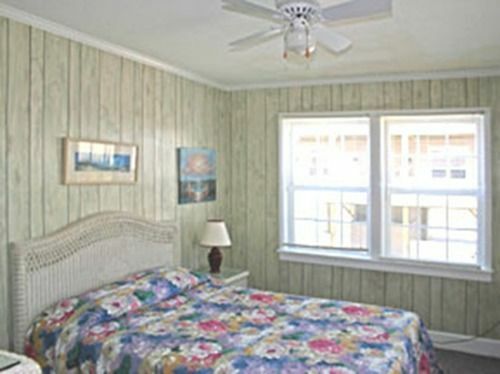 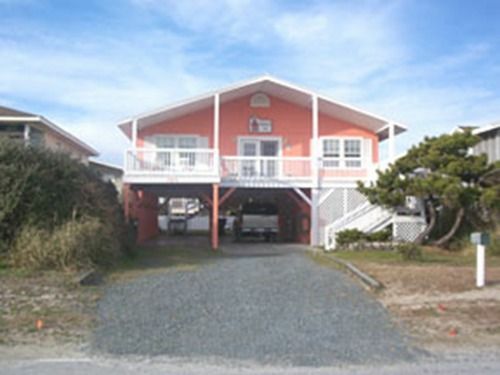 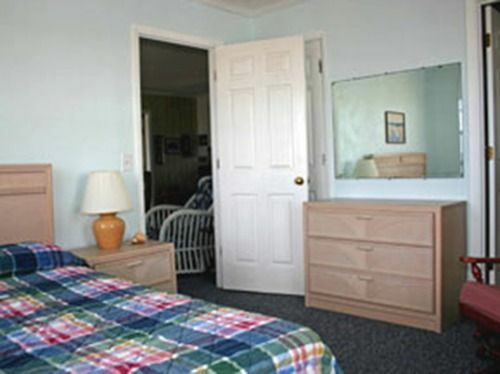 Outdoor Amenities: Large oceanview deck and covered porch, Outside shower.